As much as I've eaten Korean food all my life (since my parents loved the stuff), it is always good to refer to someone that actually grew up with the stuff. Hence, I was intrigued with the suggestion of Seok Gi Si Dae from Crystal (VancityBuzz), who is Korean. 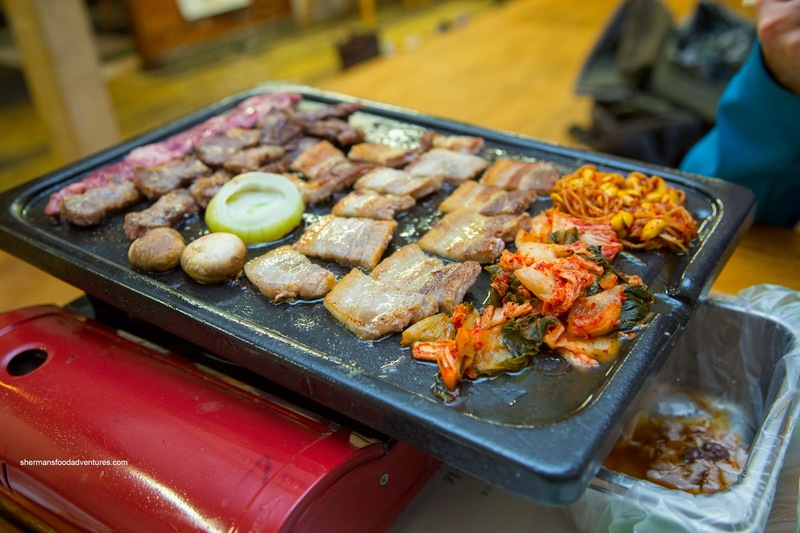 Apparently, this non-descript little joint serves up traditional home-style Korean food without the bells and whistles like many of the other restaurants we often talk about. With only 2 options for meat, which was Pork Belly and Beef Short Rib, we ended up with both. Rice, egg soup, salad, kimchi and some banchan were included. With the flat grilling surface, the meat didn't exactly char that well, in fact, at the end, the meat didn't end up with any colour. I preferred the pork belly since it was fatty and mostly tender. As for the short rib, it was pretty chewy. Since this was not done with a marinade nor was there any sweet dipping sauce, it was up to the bean paste and kimchi for flavour. 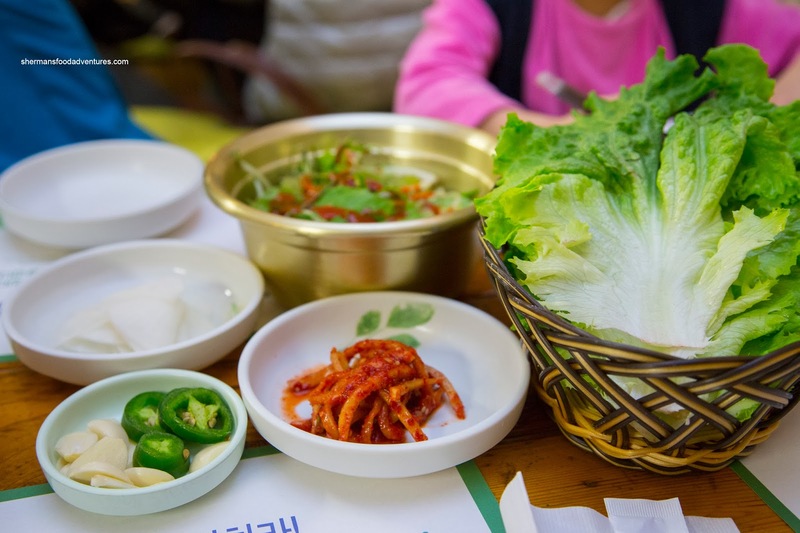 For those who are unfamiliar, the best way to eat Korean BBQ is to put some rice, raw slices of garlic, peppers and bean paste in leaf lettuce and eat it as a wrap. 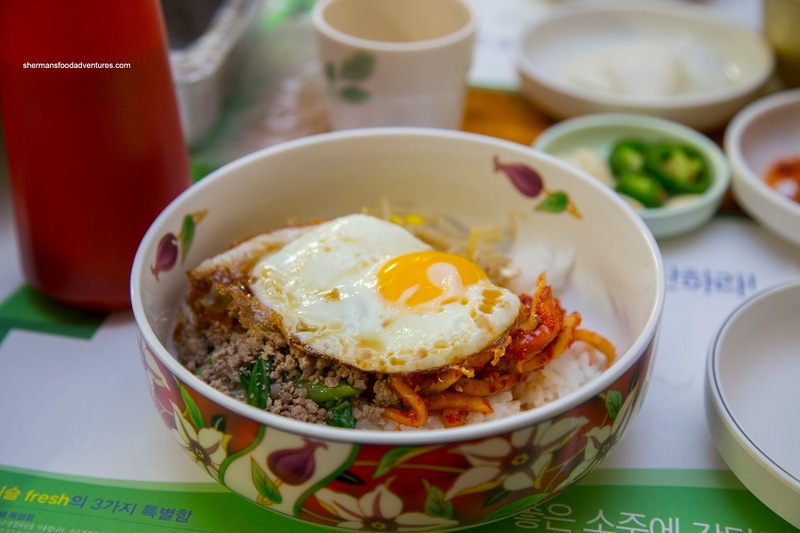 We also got a Bibimbap and it was a pretty basic version consisting of kimchi, ground meat and a fried egg. 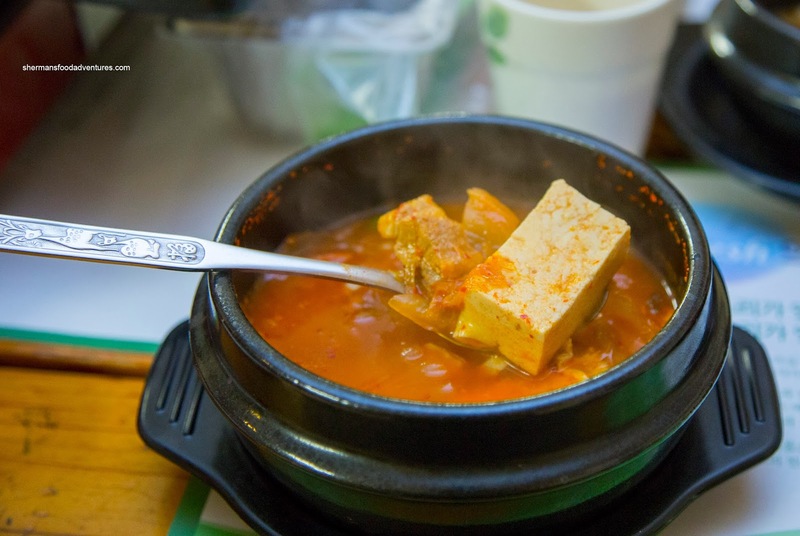 Ultimately, when mixed together with the gochujang, it was comforting and familiar. The rice was chewy while the rest of the ingredients were fine. I particularly liked the turnip kimchi as it was crunchy with of plenty flavour and a good amount of rich spiciness. Lastly, I decided to give the Kimchi Pork Soup a go. It was steaming hot with an immediate gochujang hit but then finishing off with plenty of rich background spice. Definitely great for those cold nights. Judging by the clientele and the warm people running the place, it is indeed a family restaurant with plenty of repeat business. The food is pretty basic, but comforting while being on the pricier side. have u tried Cho Sun on kingsway? 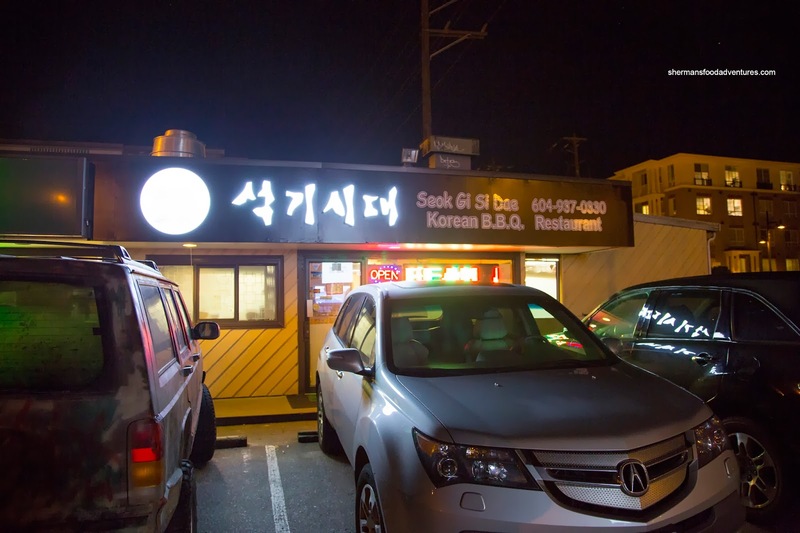 the best Korean bbq I have had! @Lindsey Crivea Yes, it was good for the price. I don't mind going to either the Cho Sun type or Seok Gi Si Dae type.